on the 7th of March. We would love you to join us. 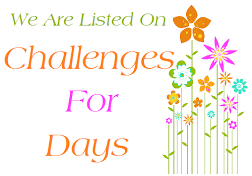 It is an Anything Christmas Goes Challenge, it is a just for fun challenge no sponsors.